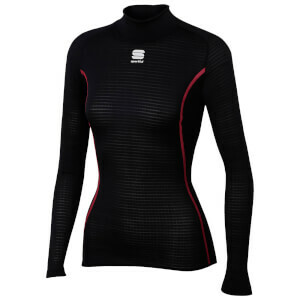 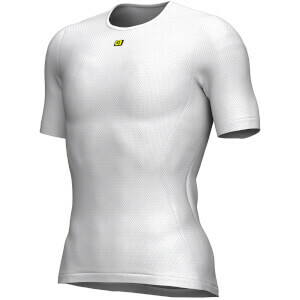 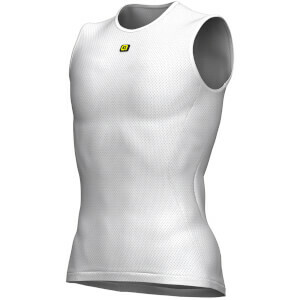 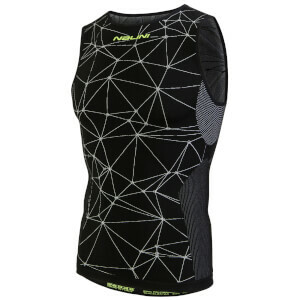 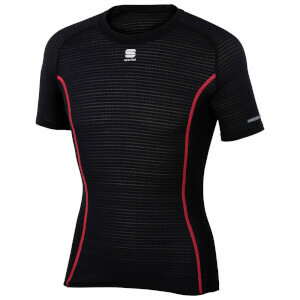 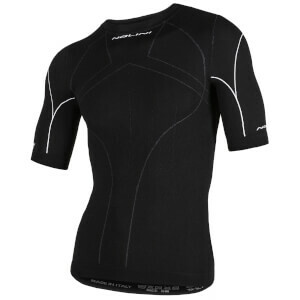 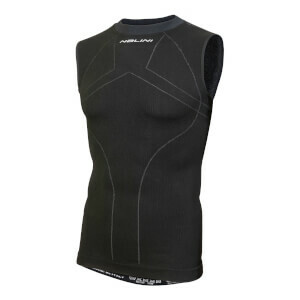 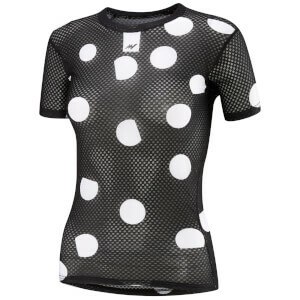 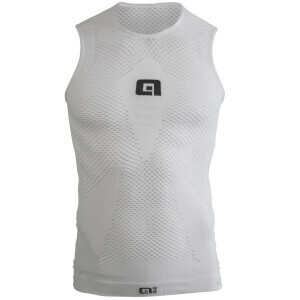 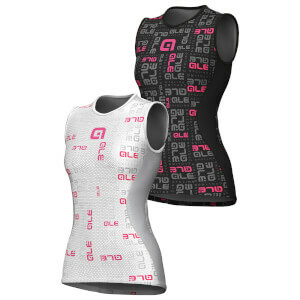 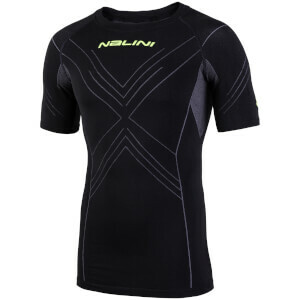 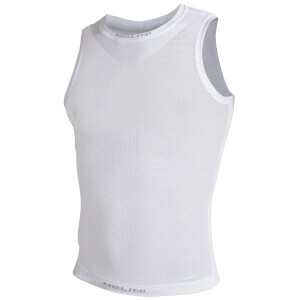 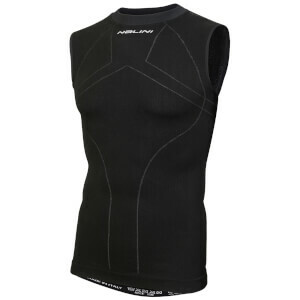 A good cycling base layer will serve as the foundation of your cycling attire. 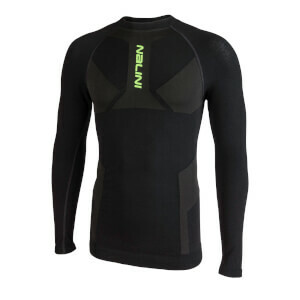 They will keep you warm in winter, cool in the summer and will wick away sweat and moisture all year round. 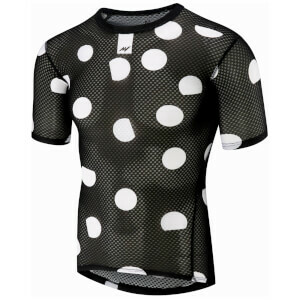 A good base layer, and knowing how to wear it, is where a cycling outfit can really come together. 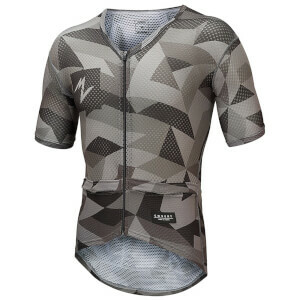 You may start off your ride wearing four layers at 7am, but a few hours and 50 miles later, you could be a lot hotter and starting to feel like that cycling jacket and long sleeved jersey needs to come off. 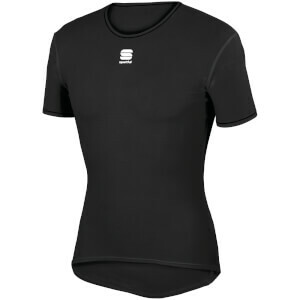 A cycling base layer is designed to work with the rest of your clothing, so it can act as the bridge between garments; unzip that long-sleeved jersey and you'll have your nice snug base layer underneath. 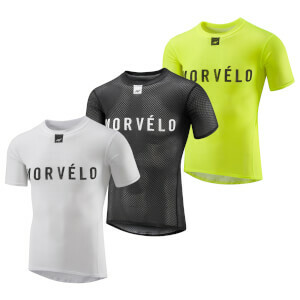 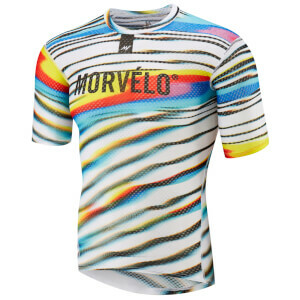 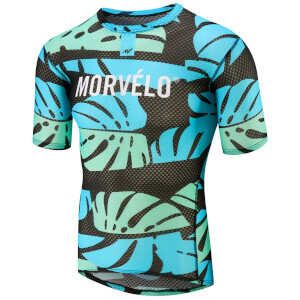 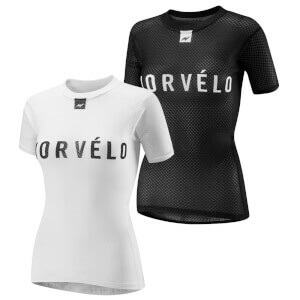 Or, if you're riding in summer, a short-sleeved or sleeveless cycling base layer could be just what you need instead of a jersey! 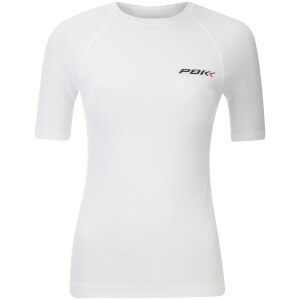 With big brand names such as Castelli, Craft, Sportful and Skins, we at ProBikeKit USA have top quality cycling base layers, so browse below to find the perfect one for you!